In 2012, BLT have been celebrating our 25 years in recruitment! 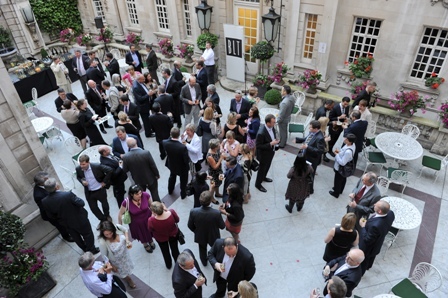 Many thanks to all our clients and candidates for their support, loyalty and business over the years. 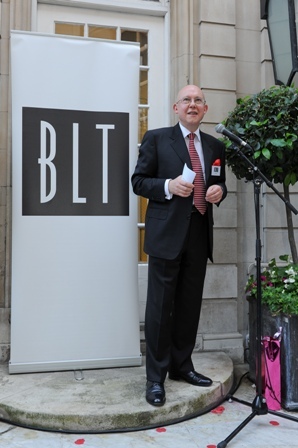 Have a read of Guy Barrand’s article about 25 years in the world of Indirect Tax recruitment by clicking here. 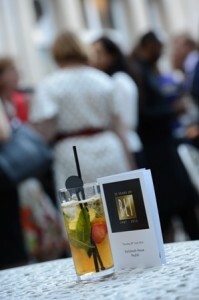 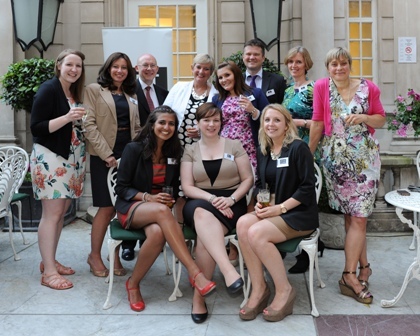 Below are a few photos from our party in June at Dartmouth House in Mayfair.